Over the last year, we’ve seen political, economic, and environmental threats to UK businesses increase. During these uncertain times over which we have little control, business owners should focus their efforts inwards, reviewing processes and eliminating challenges before they impact profitability. Business owners need to stand together to bring strength and vibrancy back into the UK economy. We believe there is still time this year to strengthen businesses from within. 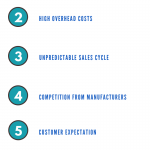 This is why we are challenging UK business owners to overcome a variety of potentially profit-draining issues, ensuring their businesses are robust enough to not only survive, but to thrive into 2019 and beyond. Fundamentally, any forces that drain time, energy and profit from a business can cause it to fail, so these are the areas we are challenging UK business owners to focus on. Some of the most impactful work we do is to help business owners recoup monies owed. 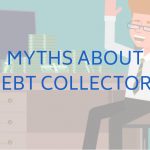 These are worrying statistics when you consider that bad debts shake the very foundations of business, and are one of the leading causes of SME failure in the UK. We encourage business owners to nip these problems in the bud, not waiting for them to overwhelm profit margins before taking action. 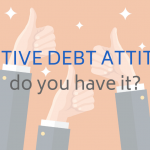 Bad debt is not a sector-specific issue – we recover all kinds of debts, from B2B supplier to Rent Arrears to Recruitment Agency Fees – we’ve heard all the excuses and seen the damaging impact it can have when not dealt with effectively. Interestingly, we’ve seen an increase in debts suffered by wholesalers in the office supplies and pet sectors, and are working closely with many business owners in these sectors to recoup monies and strengthen their ability to keep up with customer demand. While strengthening the profits of UK businesses is a huge focus for us, we also provide a range of enforcement services to eradicate issues that can be equally as damaging. 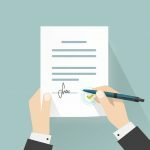 From removing unwanted travellers from privately owned sites, to repossessing property on behalf of landlords, all of the work we do is totally focussed on removing the burden of issues that can threaten the very core of business survival. 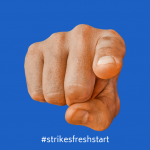 Our #StrikesFreshStart Challenge is designed to encourage UK business owners to take action NOW to ensure the hard work they put in is rewarded with profitable businesses that continue to thrive. 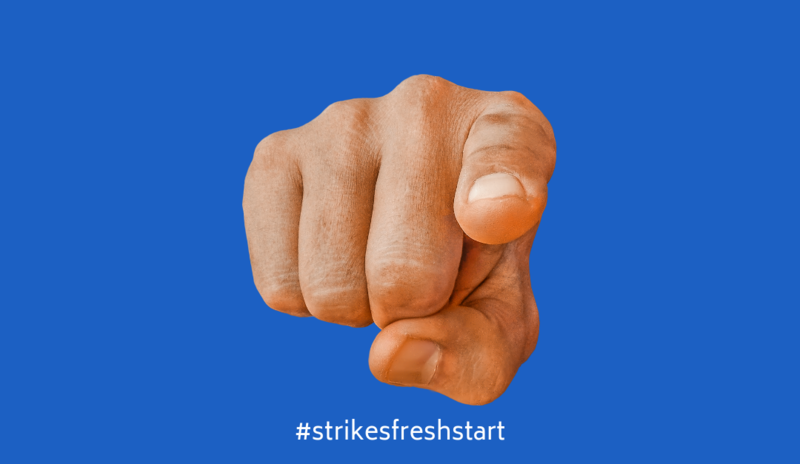 TO GET INVOLVED: contact chris@strikescs.com for your personalised #StrikesFreshStart Plan.